The Baller has become the subject of heated debate in the Fortnite community and a new voice has entered the ring. Tyler ‘I Am Wildcat‘ Wine is a popular gaming YouTuber who has been building an audience in the space for the last eight years. He now has over 1.5 million followers on Twitter and over 6 million subscribers on YouTube, that is to say, he’s a pretty big deal. While he isn’t one of the content creators who has catapulted to popularity with Fortnite, the game has still been his most consistent source of videos since Fortnite rose to popularity. A lot of the pro Fortnite community has been lashing out at The Baller and the issues it causes in competitive Fortnite, for an example of what Gauntlet games look like in the late game, check out this article. Read More: Is it time for Fortnite to receive custom crosshairs? Unlike the planes, The Baller has proved to be a more controversial issue as they aren’t a tool you that can be used for offense like the planes were. As such, they aren’t nearly as game-breaking in a normal game as the planes were. They also make for hilarious clips which may be Wildcat has taken a position defending the vehicle. 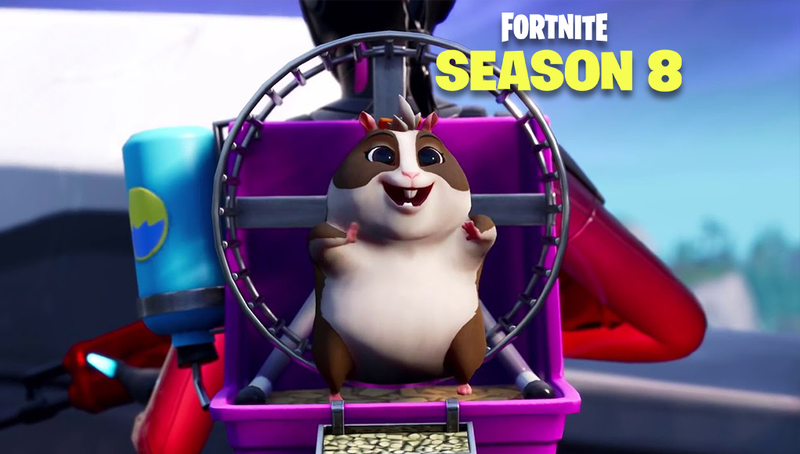 Unpopular Opinion: I think of all the things Fortnite pro players have complained about, the hamster balls is by far the stupidest. The casual player base and pro players have butted heads plenty of times in the past, but rarely has someone with as large of a following as Wildcat called out the complaints of the pro community. 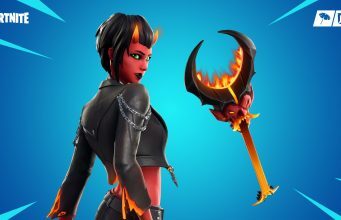 Read More: Should Fortnite change how early game loot spawns to reduce RNG? His tweet attracted the attention of 100 Thieves’ Kenith who has been one of the more outspoken players when talking about The Baller. Here’s a tweet that sums up Kenith’s position but the two go back and forth for a while in the replies. This is an interesting conversation because it shows that tensions between the casual players / content creators and pro players are boiling over. Every three weeks there seems to be a new item that is fun for casual players but causes issues for pro players. It’s becoming increasingly clear that keeping both factions satisfied with the same game is going to be extremely difficult if not impossible. With all the attention of the esports world turning to Fortnite in the run-up to the World Cup, these issues will only become more pronounced. Plenty of solutions have been floated out like a separate playlist or a different ruleset for Gauntlet / competitive games. In Call of Duty, pro players enter a “gentleman’s agreement” not to use certain killstreaks and something similar could be adopted for pro Fortnite, but that wouldn’t help the issue in Gauntlet games.